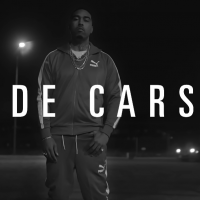 @Semiautocec recruits @TooShort for the remix to his anthem “Chose Up”. 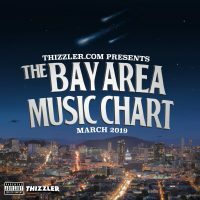 The Fillmore rapper and the Oakland legend make it clear that they can be real choosey when it comes to the ladies. They’re commitment only stretches as far as the benefit a lady offers them. Check out the new record above and get choosing!